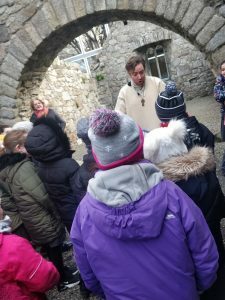 We went for a tour of Dalkey Castle on Friday 1st of February 2019. 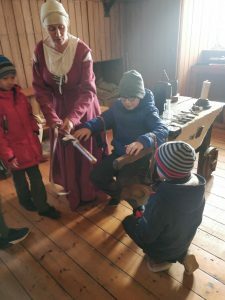 The children got the chance to experience what life in Ireland was like from hundreds of years ago. 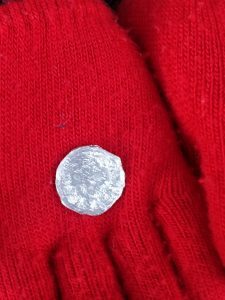 They also got to mint their own coins, which they really enjoyed. 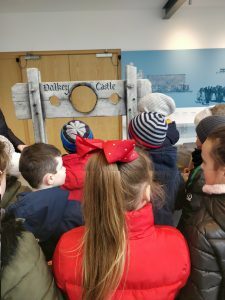 Many of the children said they would be asking their parents to bring them to Dalkey Castle again very soon, there was so much to learn and take in. 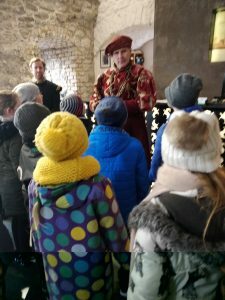 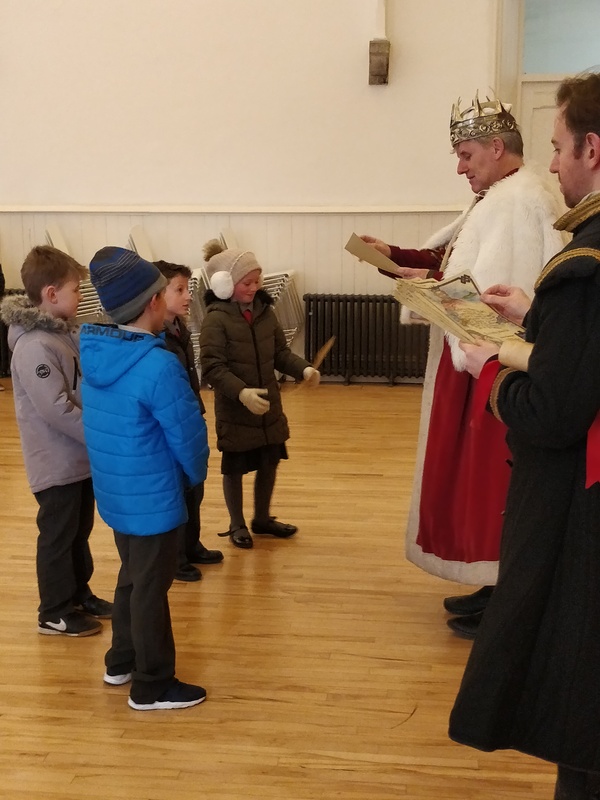 At the end of the tour the children were all presented with scrolls from ‘The King of Dalkey’.